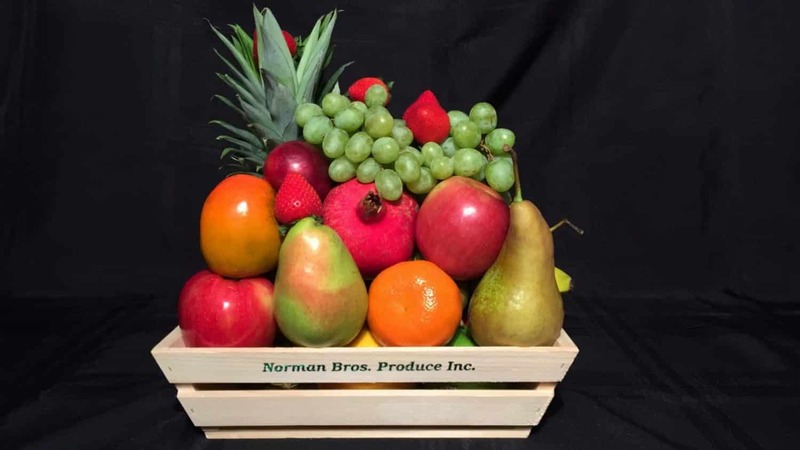 Surprise your friends, family and business associates with a beautiful gift basket from Norman Brothers. 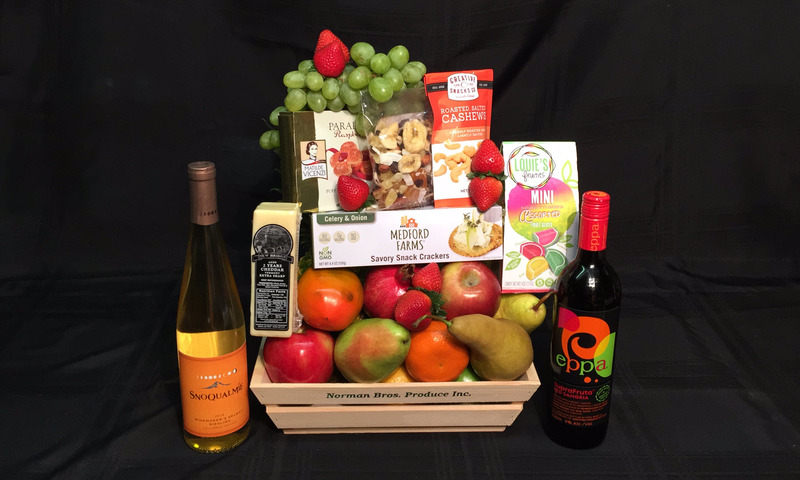 Our gift baskets are made with the freshest and best seasonal fruits available. 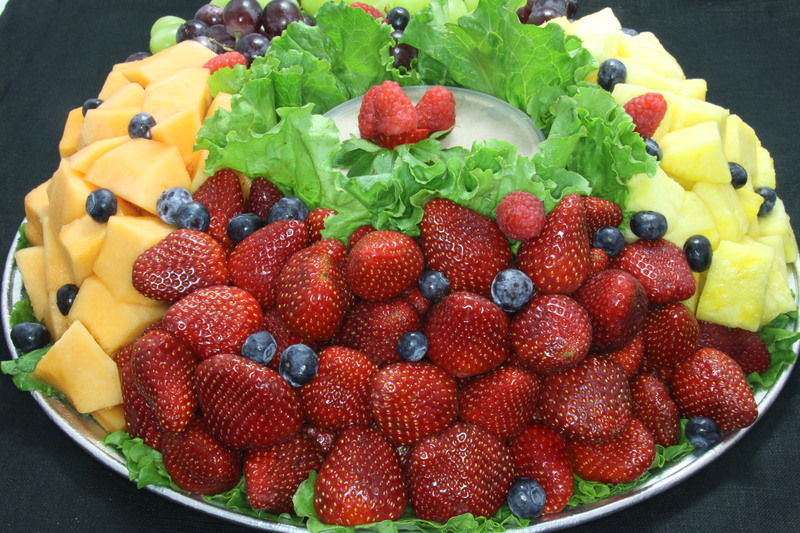 All Fruit Baskets contain a seasonal assortment of delicious, ripe fruit. Fruit and Gourmet Baskets will have an assortment of fruit along with a selection of gourmet goodies. We can include cheese, crackers, candy, chocolate and wine to name a few. Leave out the fruit, and send a Gourmet Basket chock full of sweet and savory treats. Baskets are made to order. 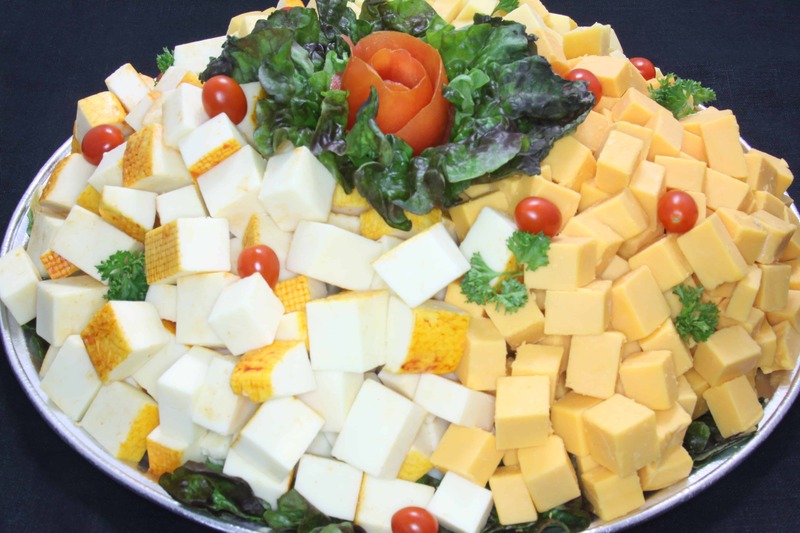 Party Platters, Business Lunches, Breakfast Platters, leave it to us. Let us do the work, and you can relax. Our platters are crafted to order with the delicious foods you enjoy in our store every day. 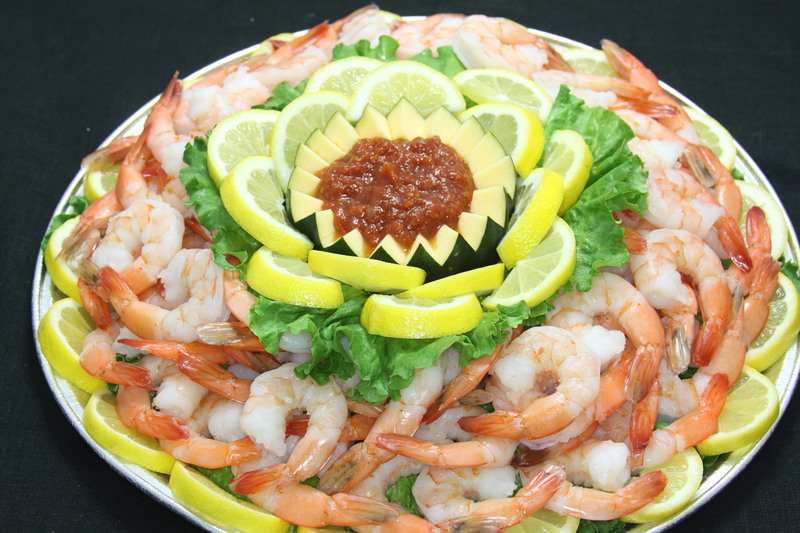 Give us a call, and we’ll help you devise a menu for your next party or corporate event. 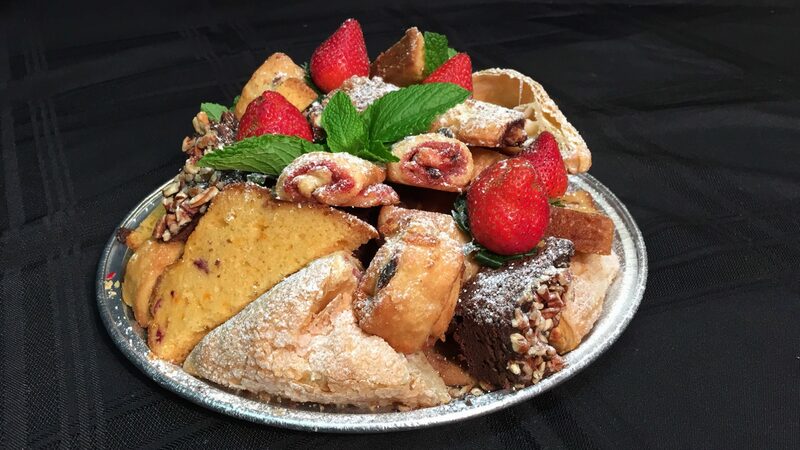 An assortment of tasty treats from our bakery to include cookies, muffins, Danish, brownies, pound cake, ruggala and garnished with strawberries, powdered sugar and mint sprigs. A festive tray with 3 lbs. 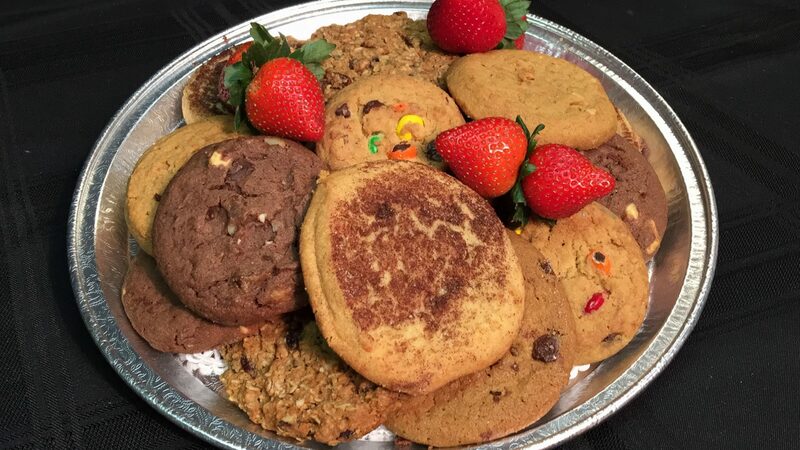 of assorted Norman Brothers freshly baked cookies. Made with the freshest fruit in town! Includes cantaloupe, honeydew, pineapple and strawberries garnished with an assortment of berries (raspberries, blueberries, blackberries) and mint sprigs. Additionally, Norman’s own brown sugar, cinnamon & sour cream dip is included (lowfat yogurt dip available upon request). Your choice of three (3) deli style cheeses, sliced or cubed, arranged. 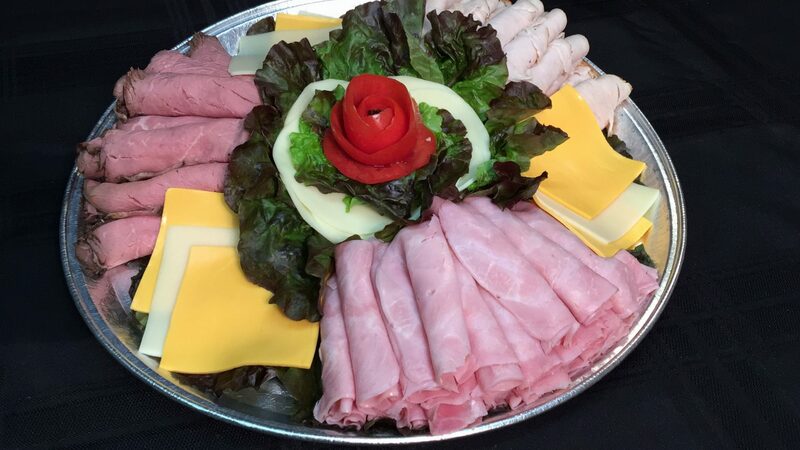 This buffet style platter includes Boars Head deli meats and includes three (3) deli meats and two (2) cheeses arranged on a bed of lettuce. An incredibly delicious assortment of Italian delights. 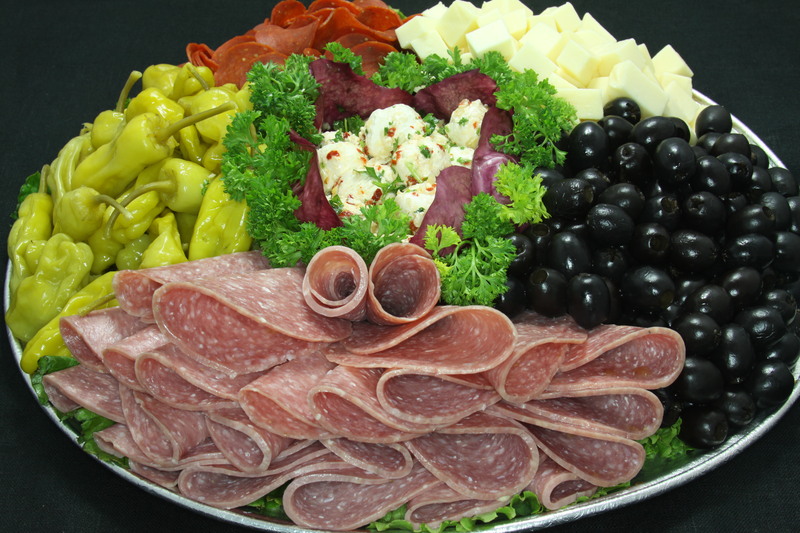 This platter includes Salami & Pepperoni cubed, Provolone Cheese cubed, Norman’s own marinated Mozzarella Balls, Pepperoncini and olives. Includes crackers. Large peeled & deveined Key West shrimp, served with Norman’s own cocktail sauce and lemon wedges. A real crowd pleaser! 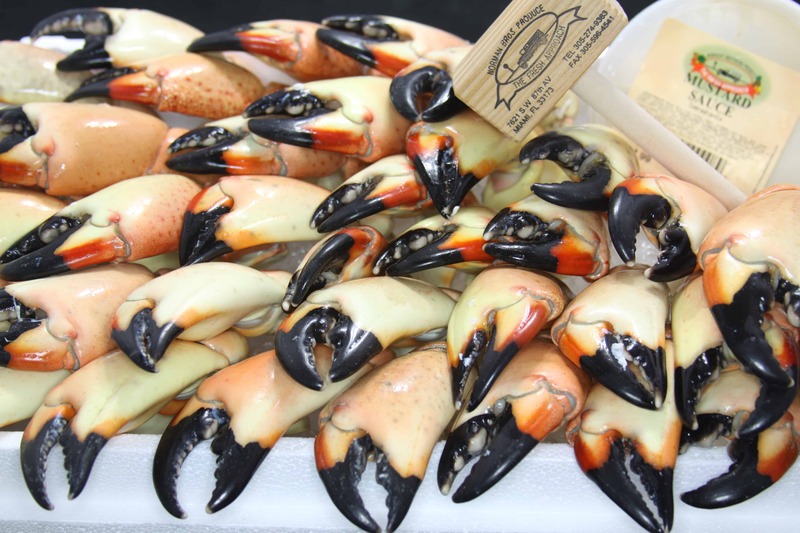 ©2016 Norman Brothers Produce. All rights reserved.